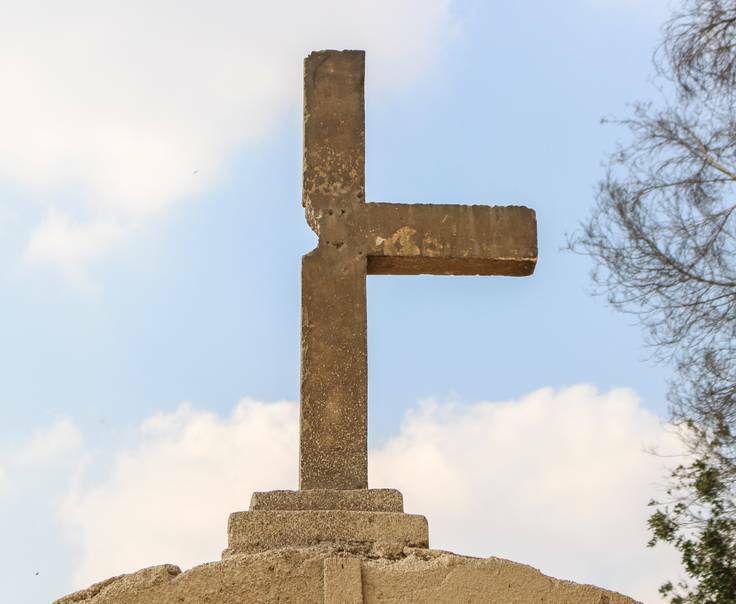 The recent violent terror attacks on Christians in Egypt—two bombings on Palm Sunday and the recent ambush of a church bus full of men, women and children in Minya—represent an unspeakable evil toward our brothers and sisters in Christ in this region. But what Satan means for destruction, God is using for His Kingdom by creating a platform for Christians to share the gospel like no other time in Egypt’s history. Q: How is the church in Egypt recovering from the ISIS terror attacks on Palm Sunday (and last week in Minya)? A: We have not recovered. At the same time, there is a lot of talk about forgiveness and loving our enemies. After the Palm Sunday attacks, the churches were cleaned up quickly and packed with Christians—with services every day of Holy Week. They had the funeral in Tanta the same day of the attacks for security reasons. The bodies were buried on the church premises. 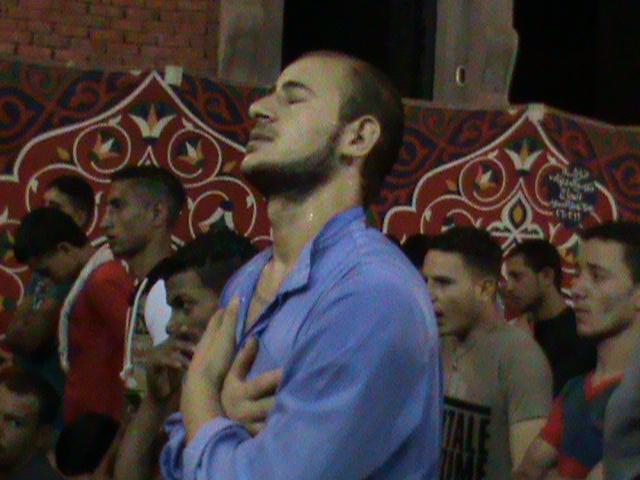 Both the church in Alexandria and Tanta were filled with praying Christians throughout the week after the attack. It reflects the willingness of the church not to cower in fear to these terror attacks. The bus attack brought much pain and sorrow. It’s the fourth deadly attack on groups of Christians in just six months. Sadly, I don’t anticipate it to be the last one. The church of Egypt will obviously continue to face persecution and direct attacks from radical Muslim groups, and we have to live with this fact. We are in a spiritual warfare against the kingdom of darkness. However, after each attack, we’ve had the opportunity to speak out in the media and to testify about the gospel message of love and forgiveness in the face of evil. Q: What do you see God doing in the aftermath of these tragic events? A: It has never been so clear and so open for the church to share the gospel. Easter Sunday, on Channel 1, our equivalent to CNN in the U.S., there was a two-hour interview with a CopticMembers of an ethnic religious group from North Africa but primarily Egypt, where they are the largest Christian denomination in the country. priest and an evangelical pastor of the largest church in Egypt about the power of the gospel. It was an incredible platform to evangelize the whole country of Egypt. The focus was on the death and resurrection of Christ and what it means and how the Christian faith is all about love and forgiveness—and how this relates directly to our persecutors. God is revealing His love to the people of Egypt. Pain and agony are like seeds—growing up through the soil of our country to produce the fruit of the gospel. God is using these events—that Satan meant for destruction—as the greatest gospel platform in Egypt’s history. Q: How is the Muslim community in Egypt responding to the powerful witness of Christians to forgive their persecutors? A: There are millions and millions of Muslims wondering how the Christian church has received so much pain and loss and responded with grace and forgiveness. This kind of forgiveness is jaw-dropping to the Muslim community. Q: What is your message to the global church—how can we partner with the church in Egypt? A: God doesn’t consider borderlines. There is one Church, and we need to work together, to join hands. It’s not about money. It not about the poor church in Egypt and the wealthy church in the West. It’s about walking this journey together. We need prayer so that the hearts of Christians in Egypt would not melt in fear, but remain courageous for the name of Jesus. Please pray for the church of Egypt, as we take one attack after the other with deep pain. May the Lord have mercy on Egypt, and may His light open the dark minds and hearts. In cooperation with local churches and other partnering ministries, Open Doors supports the church in Egypt on a daily basis through family ministries, youth ministry, advocacy, medical outreach and more.